‘Poster Boys’ 6th day box office collection reaches Rs 10 crore! Today, Bollywood Analyst Taran Adarsh reveals that Shreyas Talpade's film "Poster Boys' has managed to surpass Rs 10.30 crore. ‘Poster Boys’ 5th day box office collection! Today, Bollywood Analyst Taran Adarsh reveals that Shreyas Talpade's film "Poster Boys' has managed to surpass Rs 9 crore. Today, Bollywood Trade Analyst Taran Adarsh tweeted the latest box office collection for the movie titled ‘Poster Boys’. ‘Poster Boys’ 2nd day box office collection! 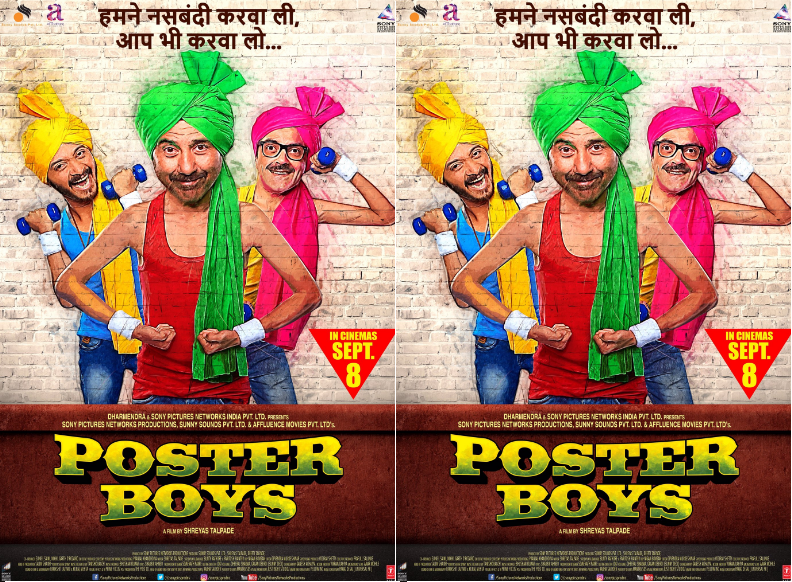 Bollywood Trade Analyst Taran Adarsh tweeted the latest box office collection for the movie titled 'Poster Boys'. Sunny Deol starrer ‘Poster Boys’ movie review! 'Poster Boys' can be watched just to lighten your mood this weekend but in the end be ready for some social awakening. 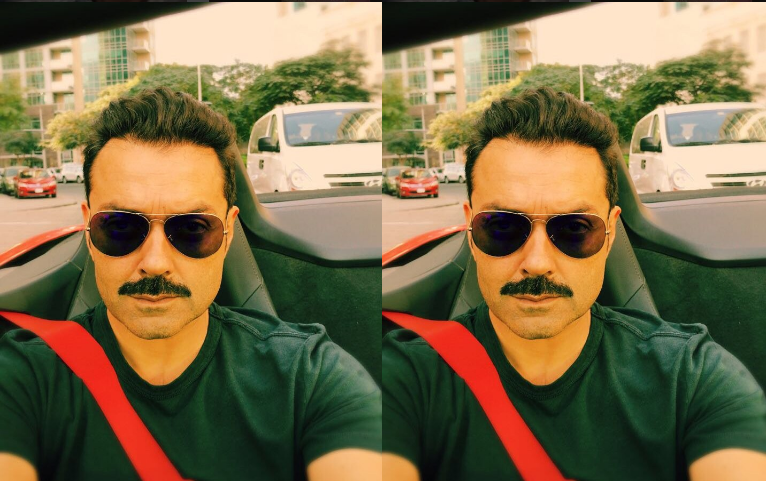 Bobby Deol says that everyone has to go through ups and downs in their life but it does not mean we waste our time thinking about the past.